It’s no surprise that mobile giving has become a fundraising staple for large and small organizations alike. A recent study showed that 1 in 4 donors used mobile devices to discover nonprofits they previously weren’t aware of. Not to mention, 99% of texts are read within the first five minutes of receiving the message. So, how can you boost mobile giving? Mobile fundraising can help you raise not only more money but also awareness for your organization’s cause and community projects. What’s more, younger donors aren’t the only ones jumping on the mobile giving bandwagon. Everyone from millennials to baby boomers can appreciate the ease of mobile giving and often use it as their primary method of contributing. Whether you’ve been using mobile giving for several years or just implemented it into your fundraising strategy, you’re probably wondering how you can get the highest ROI. Make your mobile giving process donor friendly. Include preset donation amounts in your mobile donation form. Design a mobile-friendly website and donation form. Diversify your mobile giving promotion. Once you’re finished reading our tips, you’ll be ready to take your mobile giving to the next level! Let’s get started with the first tip: making your donation process donor friendly. 1. Make your mobile giving process donor friendly. Nonprofits that want to maximize their mobile giving should first focus on creating a donor-friendly experience. Think about it: if the process is complicated or time-consuming, donors are likely to abandon your donation form before giving. One of the most time-consuming parts of an online donation form is filling out contact and payment information. Limit your donation form to one page. Filling out a form on a mobile phone can be frustrating, especially if we have to swipe, scroll, and pinch to reach the fields we need to enter. By having the form fit on one page, donors are able to see every field, allowing them to estimate the completion time. Include only necessary fields. A key cause of donor abandonment—when a donor leaves your donation page before contributing—is wasting your donors’ time. While having multiple questions about donors can augment your supporter profiles, it can also make your supporters question why this information is necessary. Stick to the essentials like name, billing address, and credit card number. Provide donors with the option to create an account. What if there was a way for donors to skip filling out their payment information every time they give? Creating an account is the solution. When a donor creates an account, all their information is saved for future donations, reducing the donation time. This last suggestion is particularly important because if handled incorrectly, it can actually increase your donor abandonment. When a donor gives for the first time, setting up an account can be time-consuming and doesn’t directly benefit the donor experience, unless they give again. Moreover, the hassle of remembering another set of credentials just to make a donation can further frustrate some donors. As such, organizations need to use tools that make the account creation and login process quick and simple. Of course, the first time the user logs in, they’ll have to enter their payment and account information, but any other donations won’t require additional steps. 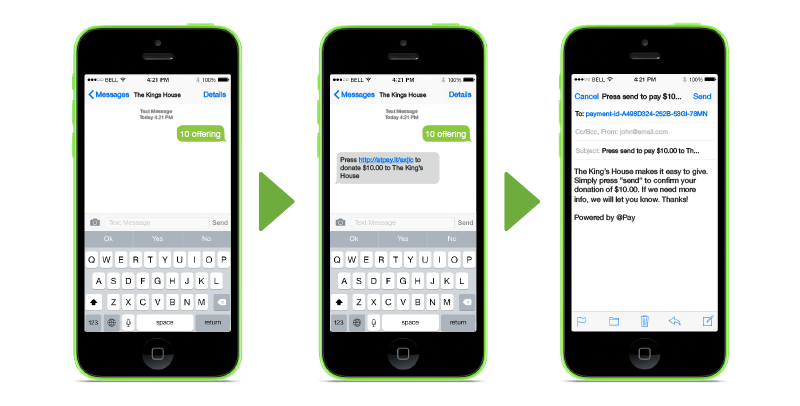 If you’re interested in learning more about how passwordless login systems can benefit your mobile fundraising, check out @Pay’s list of advantages. 2. Include preset donation amounts in your mobile donation form. We’ve already talked about the effects of making your mobile donations more donor-friendly, but preset donation amounts can also simplify the donation process as well. Instead of entering an amount, donors are able to click on the donation they want. But the advantages don’t stop there! Research shows that including gift amounts in your donation forms can increase the average donation. Donors are more likely to use the preset buttons rather than entering a custom donation amount. Let’s say that a donor wants to give $20 to your organization, but when they land on your mobile donation form, they only see preset amounts for $10, $25, or $100. The donor is more likely to click the $25 amount because it’s quick and close to what they originally wanted to give. Thanks to your preset donation amounts, you just received $5 more! Donors assume that the preset amounts are what “everyone” is giving. Imagine that a donor wants to give to your organization, but doesn’t really know how much is enough. With the donation amounts already set for them, the donor will conclude that these are amounts the average supporter gives and decide to donate the highest donation within their means. When picking your giving levels it’s important to include various amounts so that every supporter has a donation they can choose. For instance, have a range of high and low numbers such as $5, $20, $50, $100, and $150. Additionally, you can take your giving levels one step further by including what your organization will be able to do with that amount of money. 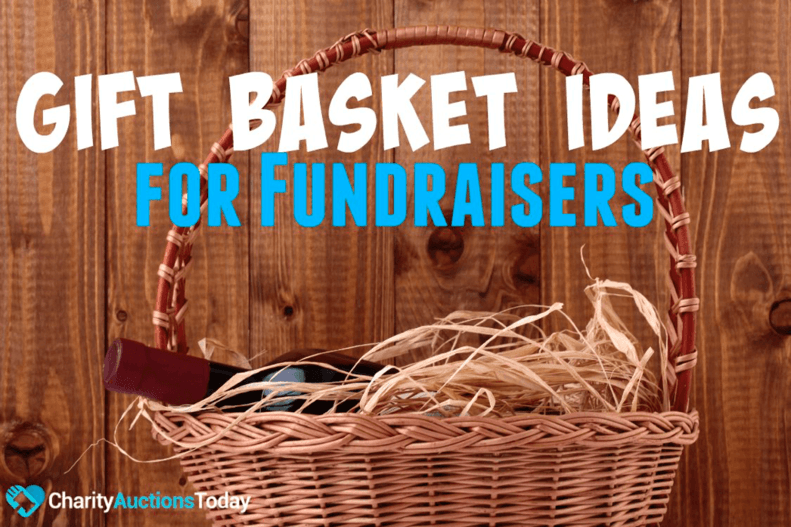 Including this information is a popular donation solicitation strategy among fundraisers from all sectors of the nonprofit world because of how effective it is! For example, an animal shelter could say something like, “$10 allows us to provide one dog with food for 5 days” and “$20 allows us to provide a dog with food for 10 days.” Supporters that come to your donation form with a gift amount in mind might alter their decision if they see that a larger donation can provide more value to your cause. 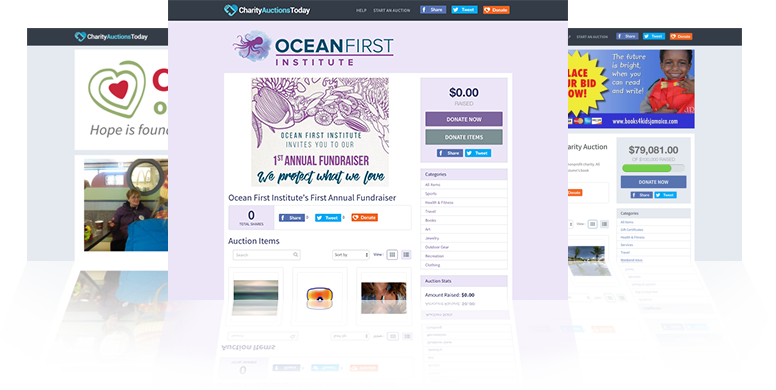 Most nonprofit fundraising software comes with the functionality to add donation amounts directly on your forms, so you should be able to implement this feature without switching platforms. 3. Design a mobile-friendly website and donation form. We can’t stress this enough: people are looking at organizations and causes to support via their mobile phones. That means your organization needs to make their search more convenient, and that starts with a mobile-friendly website. Potential supporters need to be able to browse your website on any device. 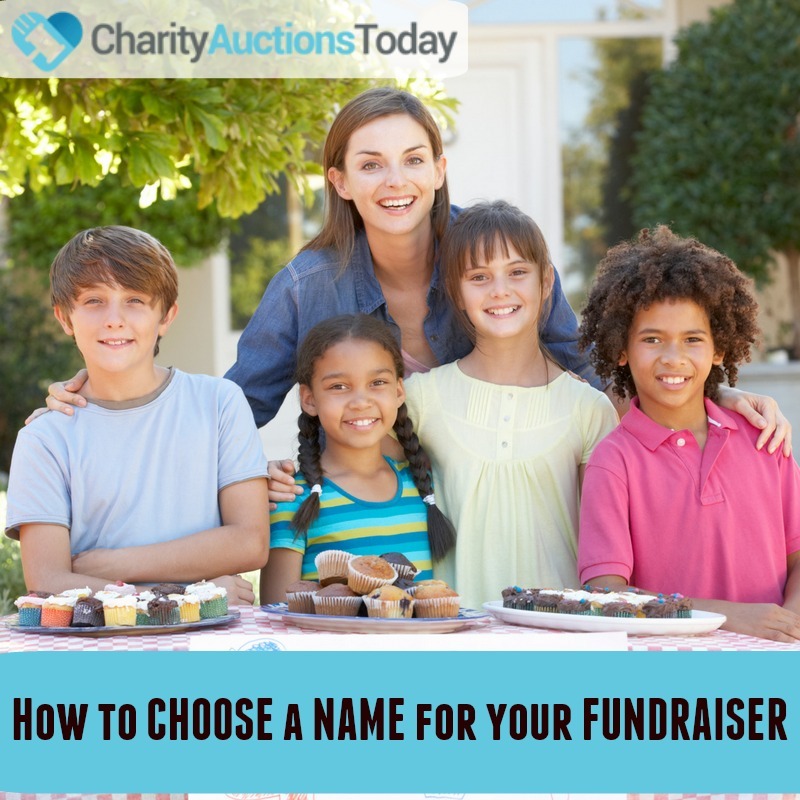 You want to make it easy for them to find your donation form when they’re ready to give. Depending on your organization’s size and technical team, you might need to hire a web design consultant or use a website builder. DNL OmniMedia has a comprehensive list of website builders to help make your website mobile-friendly. Once you’ve determined how you’re going to develop your mobile-friendly site, it’s time to implement best practices to make your content readable on any device. Use a responsive layout. A mobile-responsive website adjusts to the screen size it’s being viewed on. The website’s layout may change and elements may be hidden to make the viewing experience more enjoyable for mobile or tablet users. Limit the number of images in mobile layouts. Images can help donors develop an emotional connection to your cause and add character to your website, but too many images can hinder the mobile viewing experience. Using smaller images that fit within the screen work better because the donor can see the entire image without scrolling. Keep your navigation simple. You never want to overwhelm your donors with too much navigation. That’s why you should stick to your organization’s key pages. 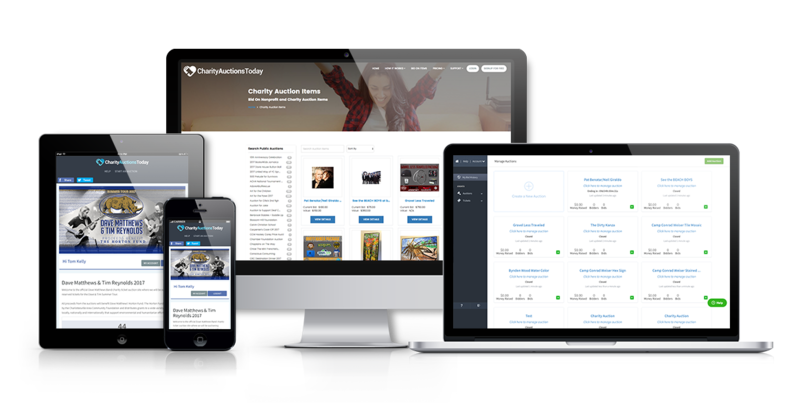 Donors will be directed to your core content and can easily click to the page they want. With a mobile-friendly website page in place, potential supporters can learn about your cause and contribute all on their mobile phones. 4. Diversify your mobile giving promotion. A common misconception about mobile giving is that the only effective promotion occurs online. That couldn’t be further from the truth! If organizations want to truly maximize their fundraising, they need to promote mobile giving online, via direct mail, and at nonprofit events. From social media to email to a nonprofit’s website, there are endless platforms on which an organization can promote mobile giving. Since it’s likely that donors will learn about your organization and donate all from their mobile phones, promoting this donation method online makes the most sense. When your organization promotes mobile giving online, it’s important to keep your message engaging, direct, and to the point. 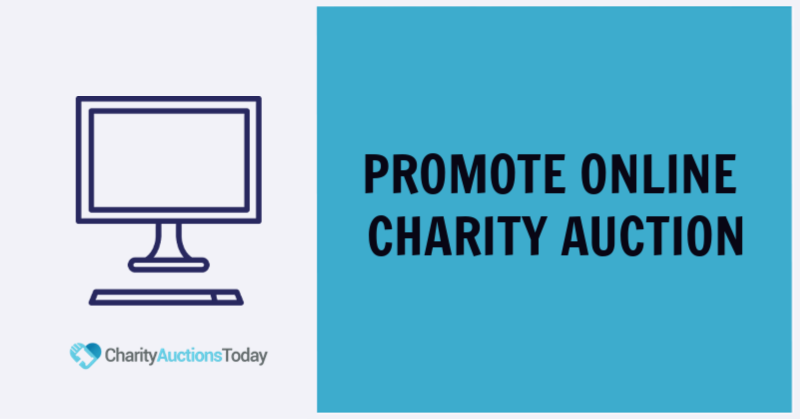 As donors browse through their email or social media newsfeed, you’ll be competing with their friends, other nonprofits, and companies for their attention. Emails should be addressed to the donor. Include images in your social media posts. Open up your post or email with a sentence that draws the reader in. Link to your mobile donation form or provide instructions on how to give via text message. It may feel counterintuitive to ask your donors who prefer direct mail to go online and contribute, but research shows that 35% of donors prefer to respond to direct mail by donating online. While you can’t easily incorporate links into your fundraising letters like you can with email or social media, you can still promote mobile giving. Include your text-to-give number and instructions in the header of your letter. Use a QR code to direct donors to your mobile donation form. Provide your social media handles so donors can connect with you online. Have a clear call-to-action at the end and beginning of your letters. Direct mail allows you to promote your mobile giving platform to a wider range of supporters. So, what are you waiting for? Start sending direct mail that promotes your mobile giving! Last, but certainly not least, organizations can promote mobile giving at fundraising events. This method has been a tried-and-true way to encourage supporters to give in the moment. Let’s face it: no one goes anywhere without their mobile phones, and the same goes for fundraising events. 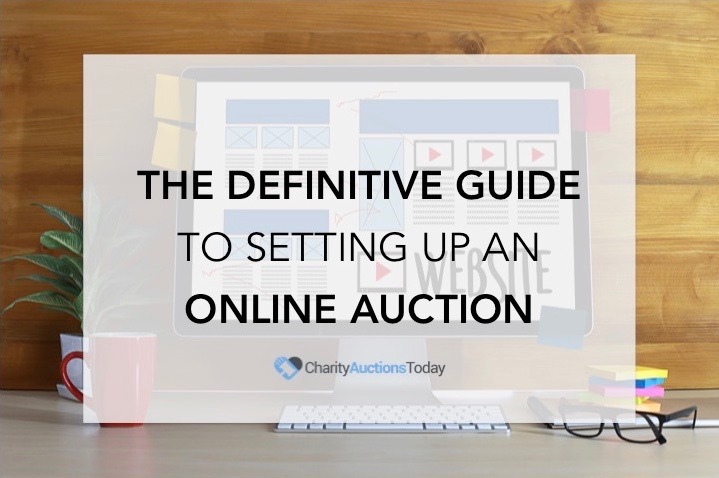 For example, if you’re hosting a charity auction, you can have the emcee explain how your mobile giving or text-to-give process works and even put visuals on display to show the process. 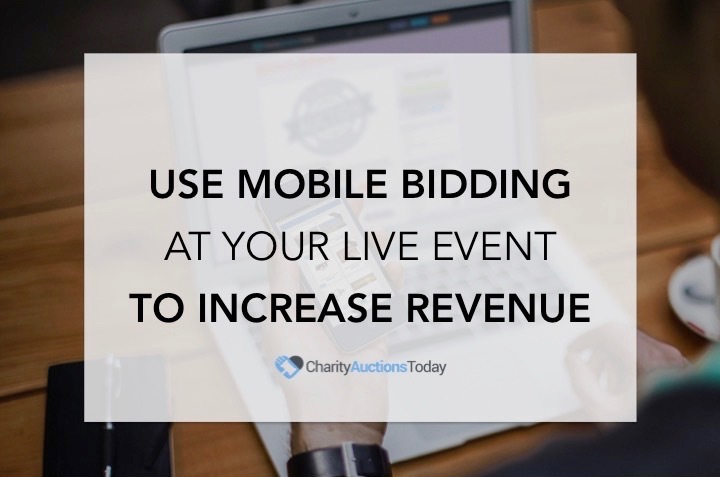 Additionally, promoting mobile giving at an event is the perfect way to launch your new fundraising platform. Guests have the opportunity to test out your process with volunteers close by to help anyone that can’t figure it out.